I can't believe Summer is almost over! Here is how I spent each month, I was Wanderlust, Went on an Adventure and learned to stay balanced by getting some much needed relaxation .This August I really wanted to commitment to posting new content every day of the week and I succeeded. It was a lot of hard work but I was committed to the process and wanted to be consistent. Consistency develops just and leads to great responsibility to my readers. I have learned alot and I know I want to share all the highlights down below! Since our theme of the month is Relaxation. Here are 40 ways you can relax in 5 mins or less. 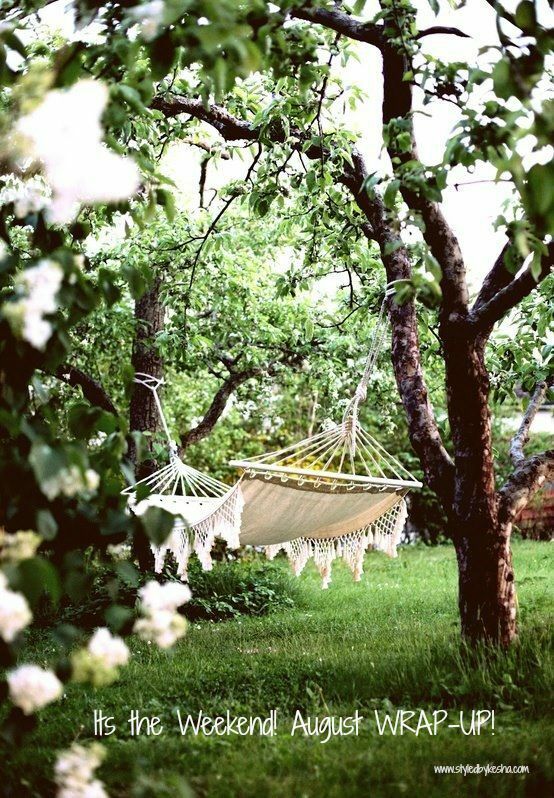 I have written about the six best ways to relax this summer thenI created a relaxation routine that can be incorporated into your daily schedule.We can also get creative with How to create a relaxing space in your home. This what I wore this month and it know it's all about crop tops and chambray dresses that will definitely prepare me for the fall season. I was loving the crop tops. I wore this black crop top from Zara that I loved styling with this Black Crop Top + African Tailored Maxi Skirt , for a more casual look, The Palm Tree Print Pants are a great fit! Floral Print is also been a favorite! I like it here Pink Crop Top + Floral Skirt and with the best sales ever I had to grabThe Flower Dress after the fit was right for me. The. The Chambray Shirt Dress and The Chambray Shift Dress are both going into my fall wardrobe. If you are a blogger or an aspiring entrepreneur I recently read this article by Maya Elious on the Nectar Collective called 3 steps to starting your business when you're just ambitious as you are broke and it was so interesting and true I had to share with it all of you. After watching Mattieologie on Periscope I was inspired to enter in the #MarrytheDream contest about giving your dream 110% commitment to make it a reality. I also liked what this African Proverb spoke into my life that it led to this reflection: You Learn to cut down trees! After a conversation with my friend about being 30 inspired a Periscope and now a blog post about the three things I've learned so far! I am also learning how to grow my blog like a boss which has helped me immensely. I have really enjoyed all the quality moments with my family, being a auntie, friend and creative professional. I'll have my final send off to August 2015 tomorrow in a Monday Motivation inspired post as we welcome September and all that I have planned for the next 30 days.